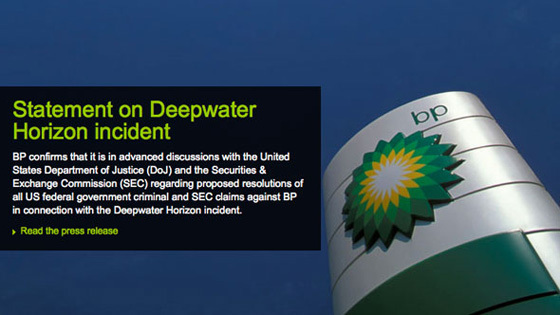 When the catastrophic oil spill in the Gulf of Mexico occurred a few years ago, BP had to respond – and fast. The multinational oil company had to rapidly roll out messages targeted at the Spanish-speaking communities in the coastal areas of the US that were affected, including the likes of local fishermen whose livelihoods depended on the quality of the water. BP needed a hands-on transcreation partner that was first and foremost immediately responsive, and who could provide around-the-clock service. Textappeal stepped in to help BP with their crisis communications. As the messaging continually evolved over a number of weeks to reassure and inform their audiences, we were often left with as little as an hour to quickly turn around the adapted pieces – ensuring quality, consistency and accuracy was always met, in the BP brand’s tone of voice. The various ads conveyed that BP would be providing assistance to the businesses affected by the spill, as well as information and help to civilians, including a designated number for insurance claims and compensation. Having proved ourselves under extreme circumstances and during such a sensitive time for the brand, Textappeal’s remit was then extended to adapt BP’s other advertising, including press ads for Europe and Asia.